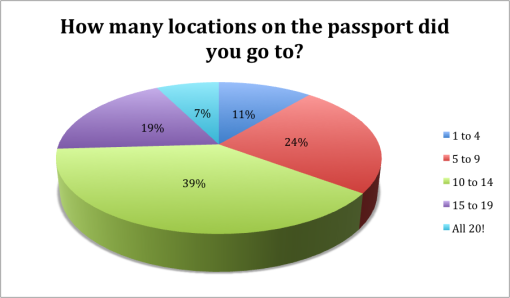 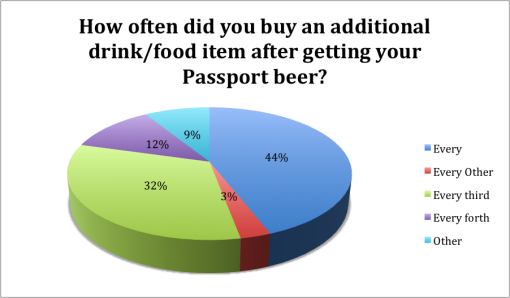 By purchasing a Good Beer Passport you helped local businesses at a time of year when business takes a dip due to holiday vacations and cold weather. Thanks to Pintley, you did it in record breaking amounts of snow in Boston! 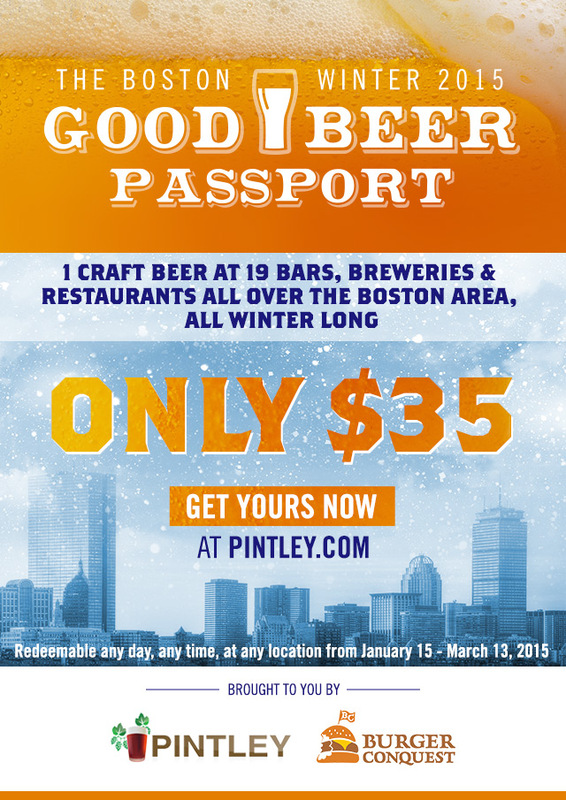 The Boston Winter 2015 Good Beer Passport, offered 20 beers from 20 bars, restaurants and breweries all around the Boston area from January 15th, 2015 through March 13th, 2015 for only $35. If you made it to all 20 locations, you spent a grand total of $1.75 per beer. Thank you for purchasing a Good Beer Passport. 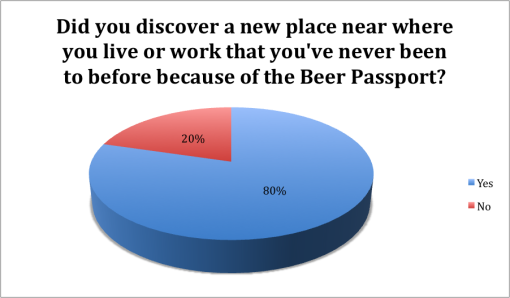 We love craft beer and we love bars but most of all, we love helping out local businesses. 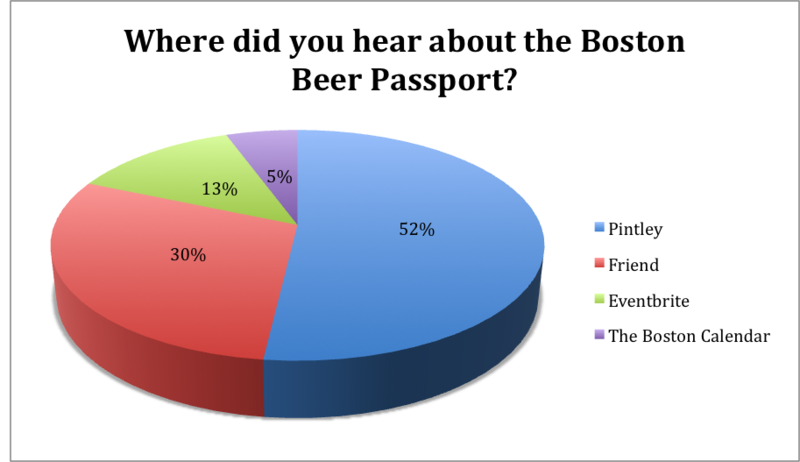 With you, we couldn’t do this and we hope you truly enjoyed the very first Good Beer Passport in Boston. For our friends that checked into one of the bars on social media, used the #GoodBeerPassport hashtag or included @Pintley & @GoodPassports in a post, thank you. We tried to share, comment, like, retweet, repost and engage with every single one of you. 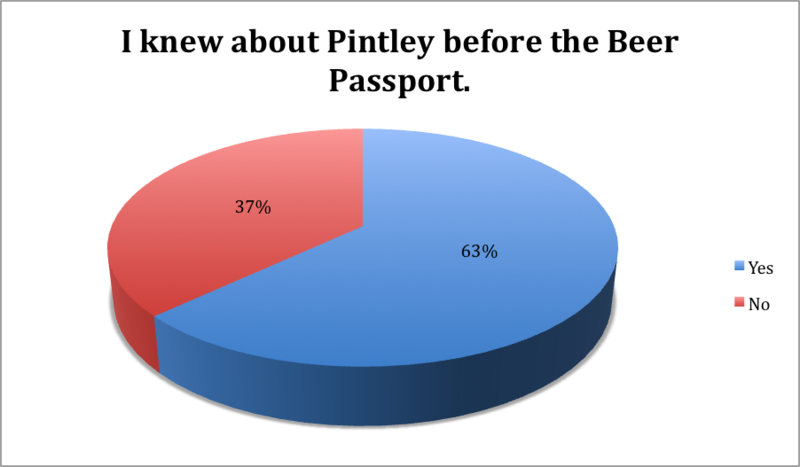 We can all thank Pintley for making this happen. They learned about the NYC Good Beer Passport and were confident they could bring it to Boston. 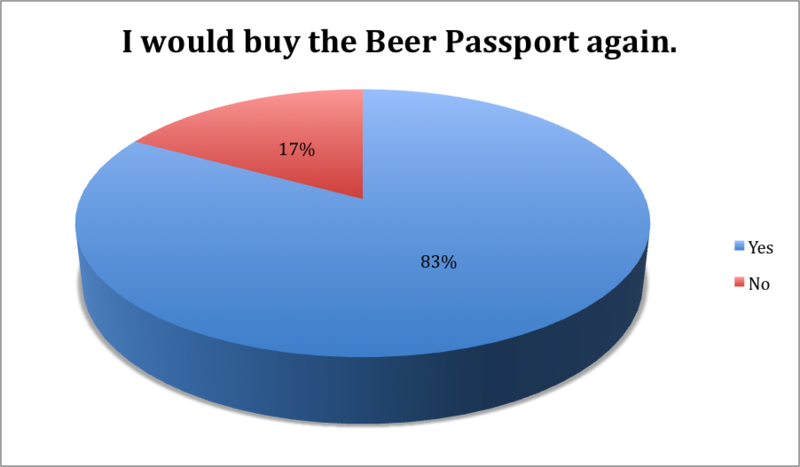 Well they did that and they are going to do it again! 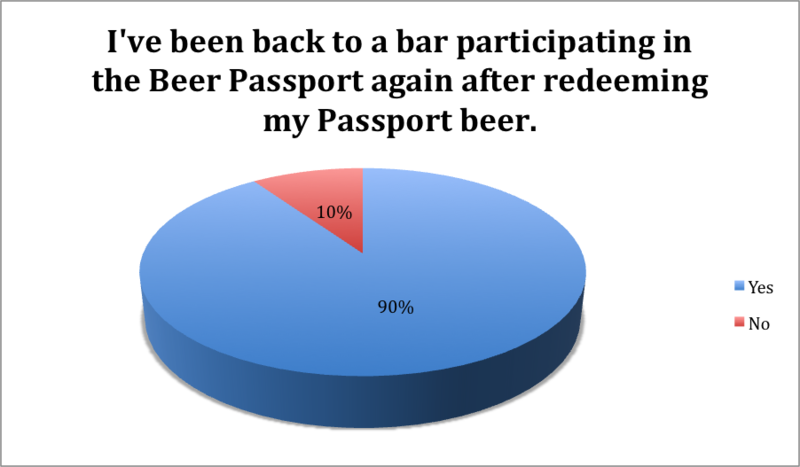 Thank you to all the bars, all the restaurants and the breweries, the beer stores and especially the staff at each of them that made Passport redemption a smooth and fun process. They worked very hard to make sure you had a good a time. Hopefully you tipped them well. 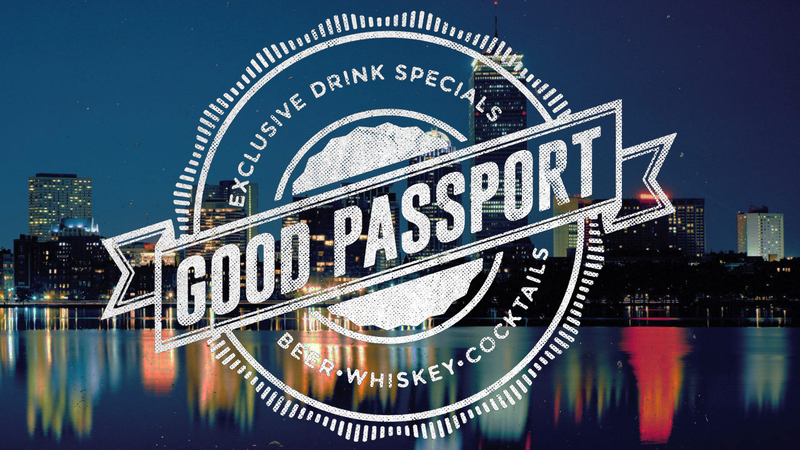 Every single version of the Good Passports has been artfully designed by Chris Skae. 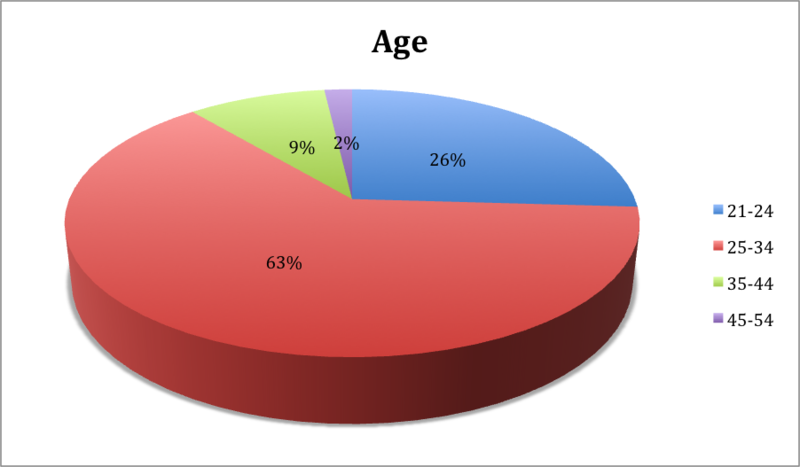 He does an amazing job and is a very important part of the team. 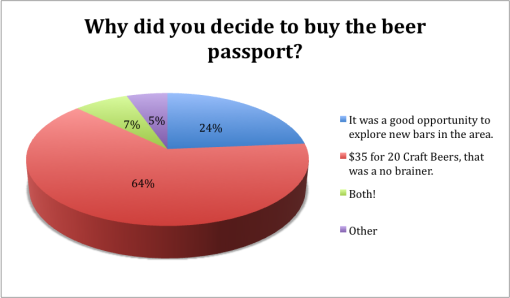 Thank you Chris, these were some of the best ones yet!